We've found 9 press releases matching your search for 'crime investigation'. 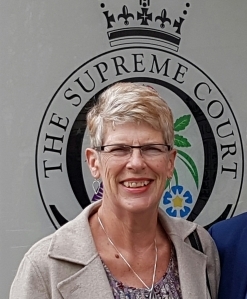 With a Court of Appeal hearing due on 21 February, solicitors for the UK in EU claimants, headed by Bremain in Spain's Sue Wilson, have written to the PM to question yet again the legitimacy of the Brexit referendum and ask her to consider extending the Article 50 process / hold another referendum. UK in EU Challenge claimants, led by Sue Wilson of Bremain in Spain, are urging Theresa May to reconsider her position in light of the Electoral Commission’s decision to refer Arron Banks to the National Crime Agency. 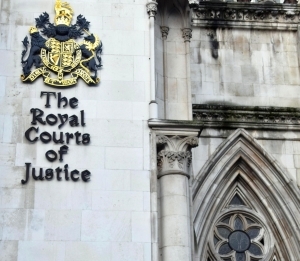 Their solicitors have written again to the PM’s lawyers requesting a rethink. 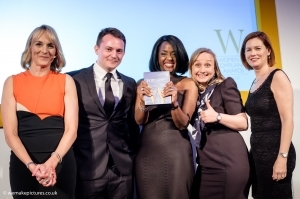 Nominations soon closing for the annual Women in Compliance Awards, taking place at the Sheraton Grand Park Lane, London, 22nd March 2018. The team behind the multi-award winning HIV/AIDS documentary Positive Hell today launches a new film, Testing Times, the second in a trilogy of short films under the umbrella Positively Wrong. 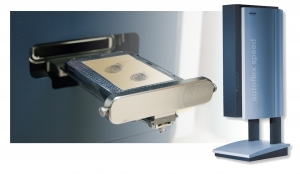 Oxfordshire-based ArroGen Group has introduced a new Fingerprint Molecular Identification(TM) (FMID) technology that will give law enforcement a powerful forensic tool for preventing and solving crime and terrorism. A private fraud investigation team warns that phone calls claiming to be from high street banks, which advise their customers to move large sums of money between accounts, may not be al they seems and should be treated with extreme caution. Victims of online scams who feel they have nowhere to go to resolve problems have been offered a lifeline. UK’s leading independent digital forensics company FTS appoints new Managing Director for major customer focused re-structuring to support criminal telecoms investigations and specialised training of UK and International police forces. This is just a selection of recent press releases. For specific releases, please use the search box below.